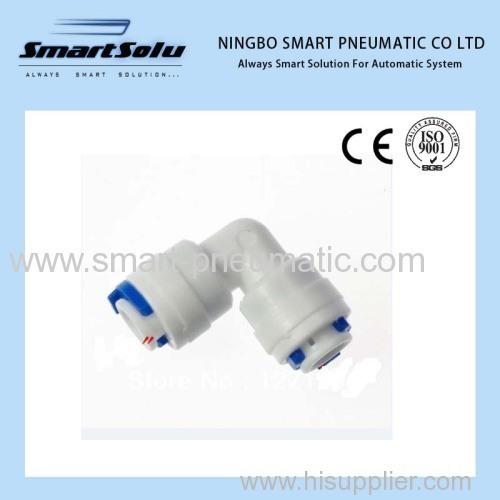 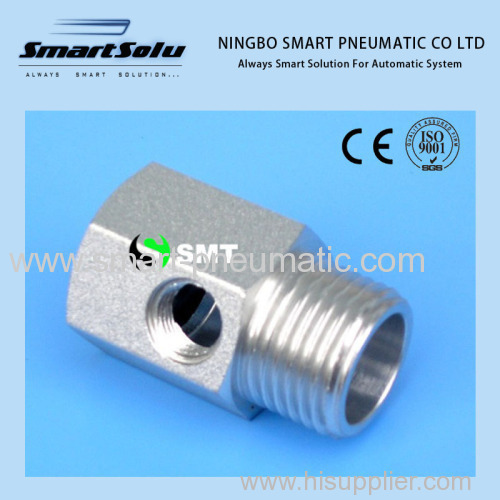 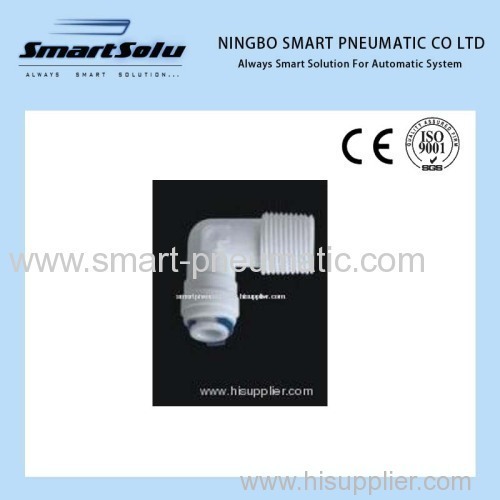 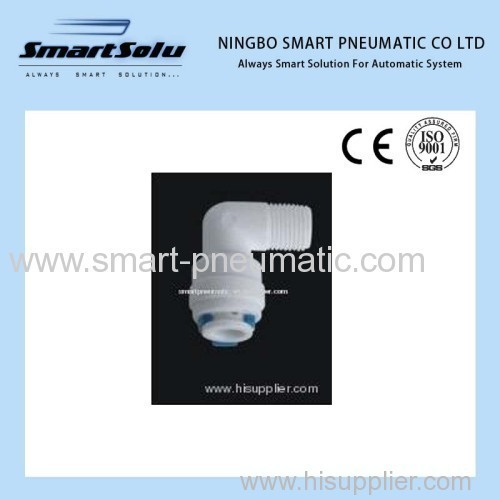 pneumatic fittings, China pneumatic fittings Manufacturer - NINGBO SMART PNEUMATIC CO., LTD. 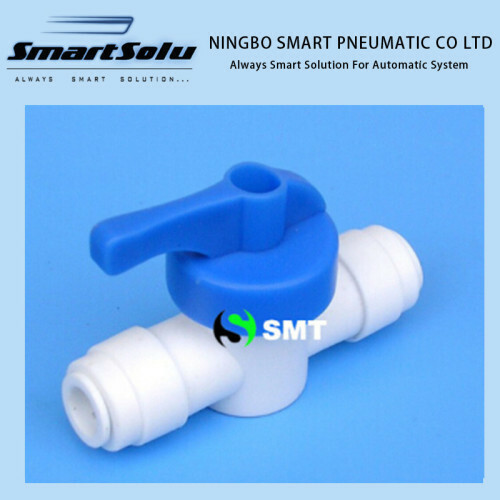 Showing 1-16 of 33 results. 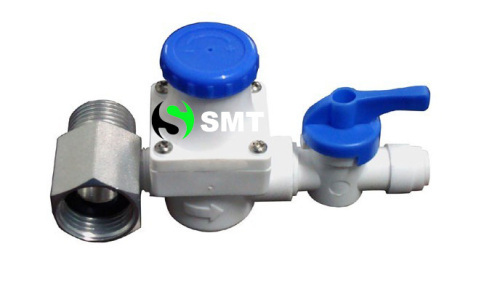 Stem/ Ping in tee adapter. 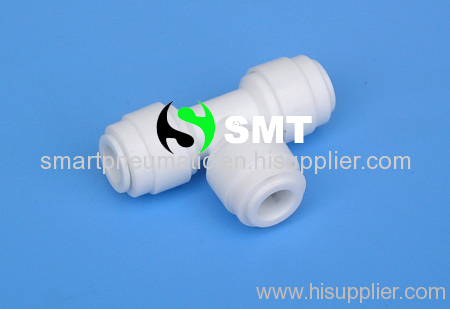 Male tee fittings male tee adapter.plastic tee fittings.